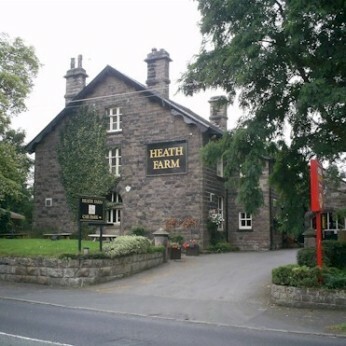 Chain pub/restaurant serving classic comfort food, with kids' and dessert menus. Our mouth-watering Carvery is served fresh daily. Weekdays, 11:30am to 2:30pm and 4:30pm to 8pm and all day Saturday and Sunday. Alongside our carvery we also serve a full menu which is filled with pub classics and is available all day, every day.